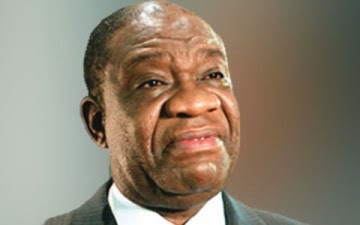 The Minister of Power, Prof. Chinedu Nebo, yesterday at the Aso Villa Chapel during a special thanksgiving service held for President Jonathan’s daughter, Faith and her husband, Godswill to thank God for the success of their wedding ceremonies, said Nigeria was fighting a spiritual battle; Boko Haram. While explaining his statement further, the minister said; “We are in spiritual warfare and many do not realise this. Our military will continue to do their work and God will help them, intelligent agencies will continue to do their work and God will help them. But those of us that are vast in spiritual warfare should be able to know that there is more to these things that meets the eye” he said.